In America, we are so used to tipping for everything, we don’t even think twice about it when we go to restaurants or have services performed, like getting a haircut. We just figure it into the bill. 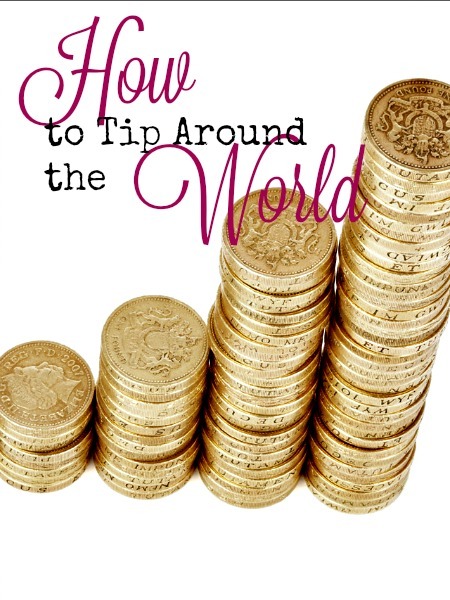 Tipping is not customary everywhere in the world and in some countries it’s even considered rude. So, where should you keep your money in your pocket and where should you tack on a few extra bucks? China does not practice the art of tipping and so no tips are expected unless you have an experience that is above and beyond your expectations. India may include a 10% service fee to your check, but 15% is appreciated for good service. 250 rupees (or $5) per night for the housekeeper and 50 rupees per bag for porters is the norm. Keep plenty of small bills on hand in India, because it may be hard to get change. Japan isn’t big on tipping either and a tip is not anticipated anywhere, unless you allow the porter to carry your bags, then the yen equivalent of a dollar per bag is the norm. South Korea is a non-tipping society, with the exception of drivers and tour guides who should receive $5 and $10 respectively and $1 per bag for porters. Australia and New Zealand have similar tipping practices as the U.S. 10-15% for your waiter in restaurants is now acceptable, 10% for cab drivers, $1-2 per bag for porters and $1-5 per night for housekeeping. France, in general, does not expect tips to be given when dining out, but if your service is excellent, up to 10% is appreciated. 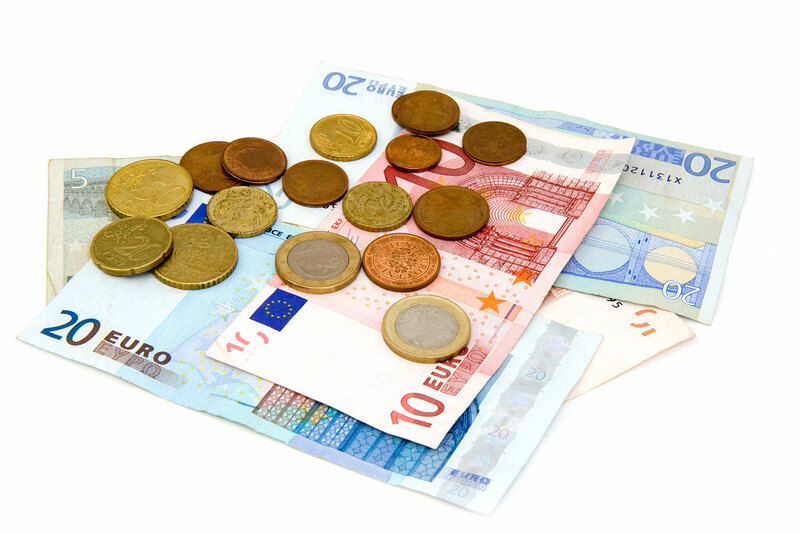 A euro or two for cab drivers is common, as is one to two euros per bag for porters and per night for housekeepers. Germany has hefty tipping practices for hotels: five euros per night for housekeeping and three euros per bag for porters. Only 10-15% gratuity is expected at restaurants. Cash is expected. Italy has a cap of 10% tipping at restaurants, though gondoliers are not expected to get tips. Five euros for porters is customary and one to two euros per night for hotel housekeeping. Dubai is a very friendly country with overachievers in the customer service department. The standard here is 10%, but only tip with cash. At hotels and restaurants the tip is figured into your bill, so no need to add extra unless your service was exceptional. Tipping your taxi driver is not really done, except to round up your fare. Egypt has an easy 10% tip rule. Ten percent for dining is already included in your bill, but it is customary to add 5-10% extra to that total. Tipping your cabbie is appreciated, as is any guide who takes you on a tour. In Canada, like the U.S., it is standard practice that 15-20% is tipped in restaurants and a few dollars per day of your hotel stay if your service was satisfactory. Mexico expects tipping 10-15% in restaurants, five pesos for gas station attendants and 20-50 pesos for hotel staff per day. It is appropriate to tip in the local currency rather than dollars. Argentina generally assumes that diners will round up their bill and add a 10% tip to the total. Dollars may be difficult to spend, so carry some smaller bills in Argentinian pesos for purchases and tips. Brazil includes a 10% gratuity on all restaurant checks and no additional is expected. Round up your fare for cab rides and a dollar or two is a suitable tip for bag porters. Dollars are preferred, as the exchange rate is better than Brazilian currency. Colombia may or may not add gratuity onto your restaurant check. Make sure to look to see if it has, though it’s customary to add extra for a 15% total. Many small hotels are family-run, so expect to leave $5 per guest per day. The usual dollar or two per day is fine at larger hotels. Colombian currency is preferred. 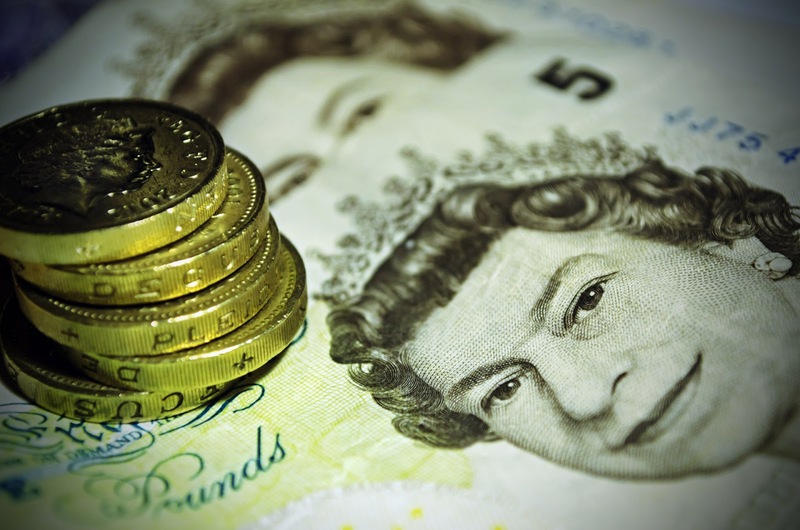 The United Kingdom often includes a tip on your restaurant bill. Often, it will be under “optional”. If it is not figured in, then 10-15% is standard. 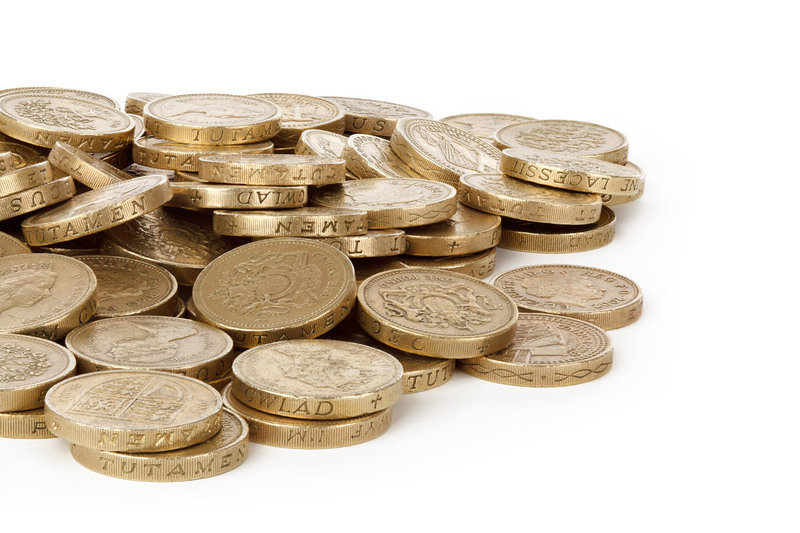 Tipping in pubs is not customary. Add up to 10% for a cab driver and a pound or two per bag for porters. 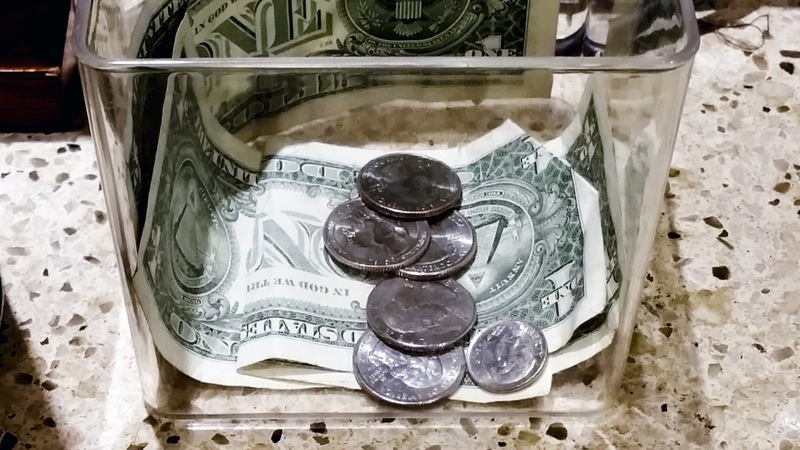 It’s easy for Americans to get in the habit of tipping and do it wherever we go, but in some countries it can be a major faux pas, so it’s always best to check requirements for each place you visit to know what is customary and what is not. It’s better to feel a little awkward, but save your money, than offer a tip and offend someone. Plus, you'll have some extra dollars to spend! Here are more tips from Budget Travel on who we always tip and probably shouldn't, as well as who we don't tip that we should.